Woof! Dog Training training uses 100% positive reinforcement philosophy. Force and punishment are never used in training and are not necessary for effectiveness. Using positive methods, Erin helps her students teach their dogs how to behave appropriately and follow the rules of living with humans (and other dogs!). Lessons strongly emphasize the building of good habits that your dog will enjoy and that you can ask your dog to perform in real life situations. With Erin’s help, you will build a happy, healthy relationship with your dog, focusing on mutual trust and clear communication rather than out-dated “pack leader” philosophies or force. 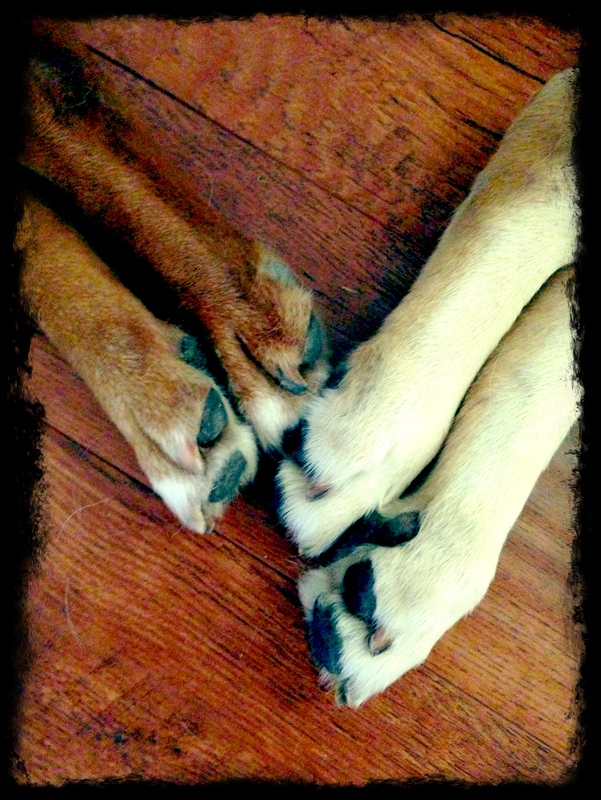 You and your dog will work cooperatively to learn and have fun, together. Click here to read the AVSAB (American Veterinary Society of Animal Behavior)’s position statement on dominance theory (teaching via establishing a “pack leader”) in dog training. This theory is very outdated and problematic in many ways, and it should not be a part of your dog’s training. For more information, check out the Humane Hierarchy and statement by Dr. Susan Friedman on “Why Effectiveness Is Not Enough” that it is recommended professional dog trainers adhere to. This Humane Hierarchy has also been adopted by the Certification Council for Professional Dog Trainers. So, how do we change unwanted behavior? This setup gives us insight to understand the function of the behavior the dog is doing. 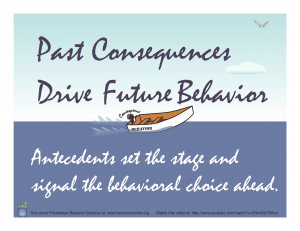 Once we have described the behaviors as they occur in terms of these ABCs, we can decide how to approach behavior change and form a training plan. We can better understand why the dog could be doing this behavior, and we can give her some new tools she can learn to use instead that will fulfill the same function/need that is causing the current problem behavior. What happens to my dog if he gets it right? What happens to my dog if he gets it wrong? Is there a less invasive alternative to what you propose? It’s also a good idea to discuss the trainer or behavior consultant’s dog training qualifications, and ensure those credentials require continuing education.